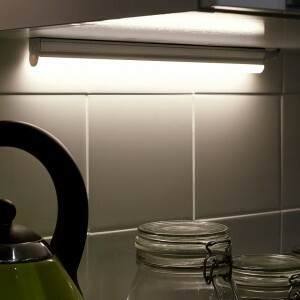 Under cabinet kitchen strip lighting is our favourite. 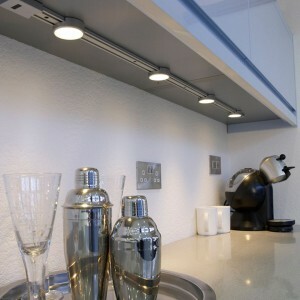 It creates a continuous run of unbroken lighting by using an LED strip light. 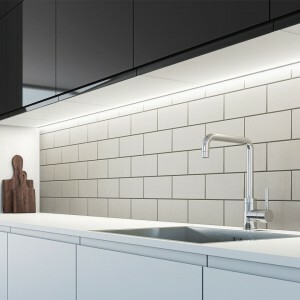 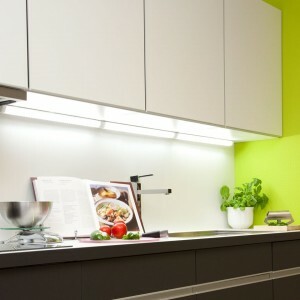 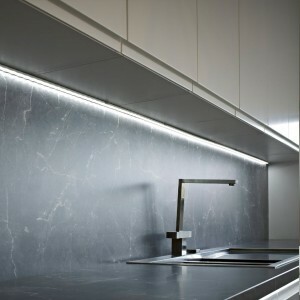 Products below can be interlinked or cut to length to create the perfect solution for your kitchen lighting needs.